At LMC, we pride ourselves on providing an excellent standard of customer service. 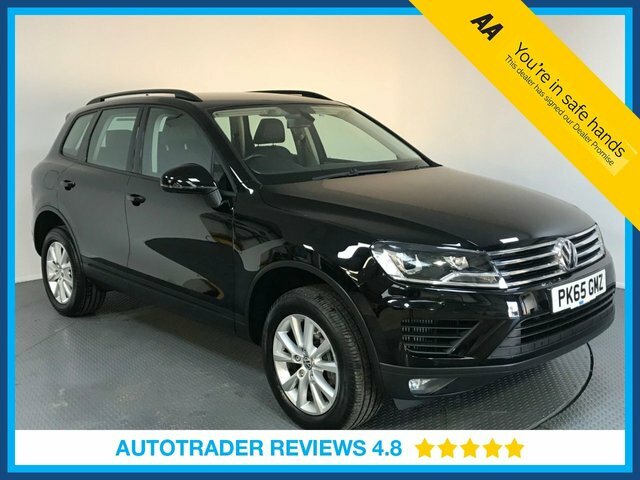 Our second-hand vehicles are in top condition, having been thoroughly inspected to ensure that they each meet our safety and quality standards, and also we have a team of finance experts on hand to make sure you get a great deal on any motor that you buy with us. 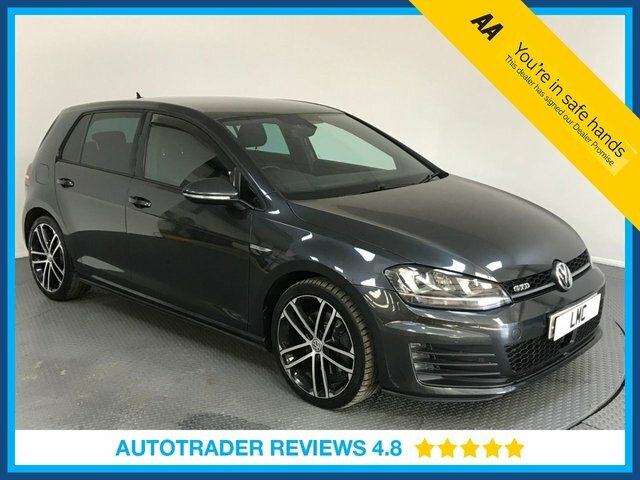 Make your way to our dealership in Grays, Essex, to explore our selection of used Volkswagen cars and more and find out if we have the perfect one for you. We look forward to your visit.